At an elevation of 5,300 feet on the edge of the largest ponderosa pine forest in the world, Prescott, Arizona (population 40,000), is located equidistant between Phoenix, Flagstaff, and the Grand Canyon. 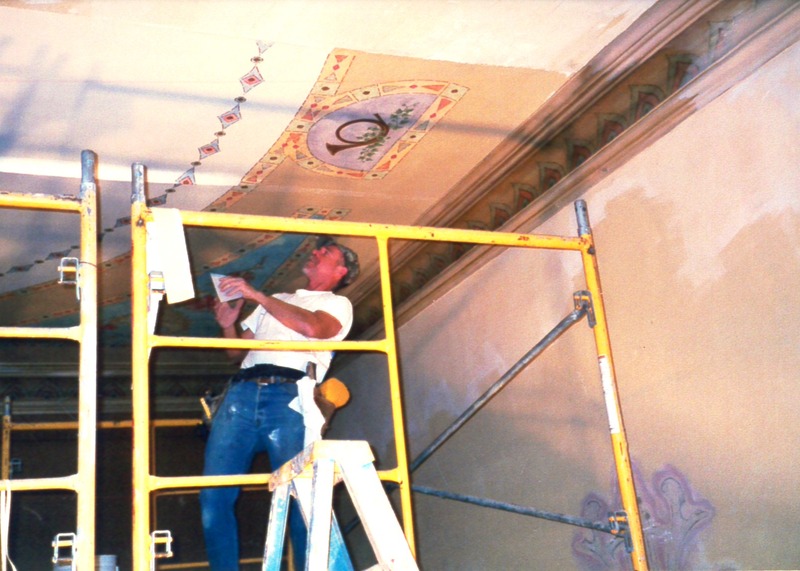 The Prescott area was home to the ancestors of the Yavapai Prescott Indian Tribe, which today has a strong community and business presence in the region. Prescott, named for popular historian William Hickling Prescott, was founded as the territorial capital in 1863. The first capitol was built of ponderosa pine logs from the nearby mountains, now preserved as part of the Sharlot Hall Museum. In 1867, the capital moved to Tucson, and Prescott stagnated for several years until the revival of mining in the 1870s. It again served as the capital from 1877 until 1889, when the capital was moved for good to Phoenix. Prescott has long been a summer retreat for southern Arizona desert urbanites from Phoenix and Tucson, and is now a heritage tourism destination. 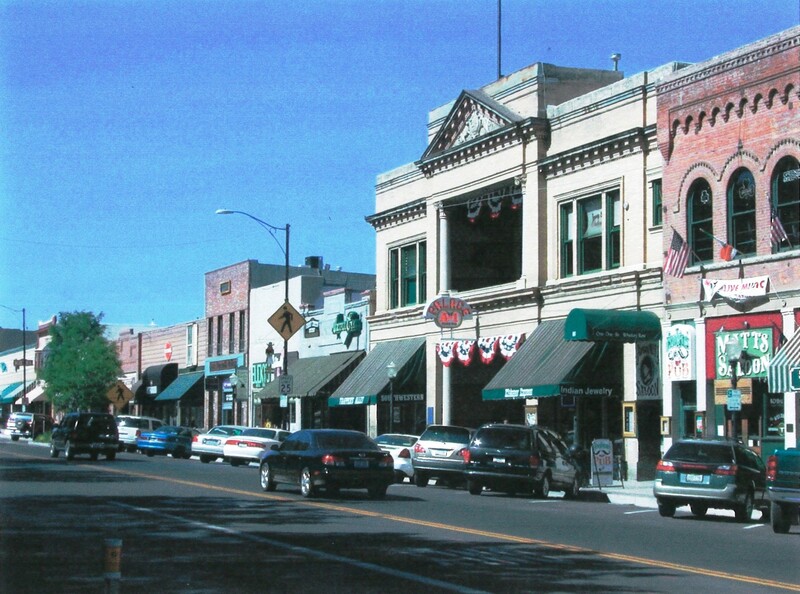 More than 700 buildings listed in the National Register of Historic Places are beautifully preserved in Prescott's downtown and residential areas. Victorian homes line the streets in several of Prescott's historic districts. Once home to more than 26 saloons, downtown Whiskey Row boasts many historic buildings including the Palace, Arizona's oldest restaurant and bar, and many other buildings that have been converted to boutiques, art galleries, bookstores, and restaurants. The historic Hassayampa Inn (1927) is a member of the National Trust for Historic Preservation's Historic Hotels of America, and recently the community renovated the 1905 Elks Opera House, with funding as well as fund-raising assistance from the Arizona Heritage Fund, the U.S. Forest Service, the Prescott Area Arts and Humanities Council, the Elks Foundation, the Hassayampa Inn, and other organizations and individuals. Prescott is a starting point for the Grand Canyon Scenic Circle byway tour, and "Territorial Days," the "World's Oldest Rodeo," and the Prescott Indian Market are held each year in June and July. The community is adjacent to the Prescott National Forest which offers recreational areas, historic cabins, and archeological sites.